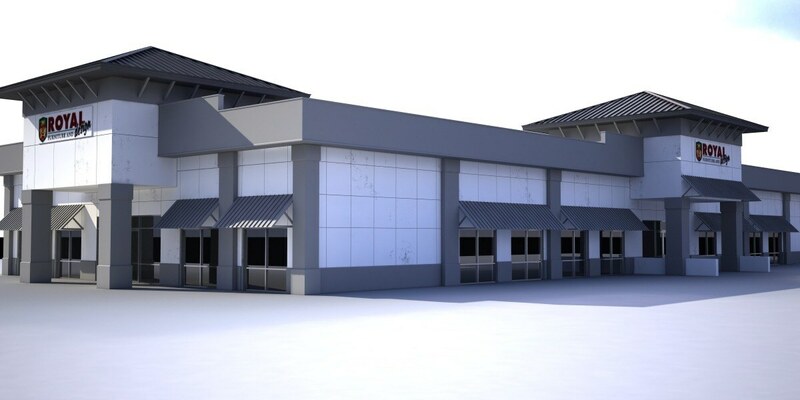 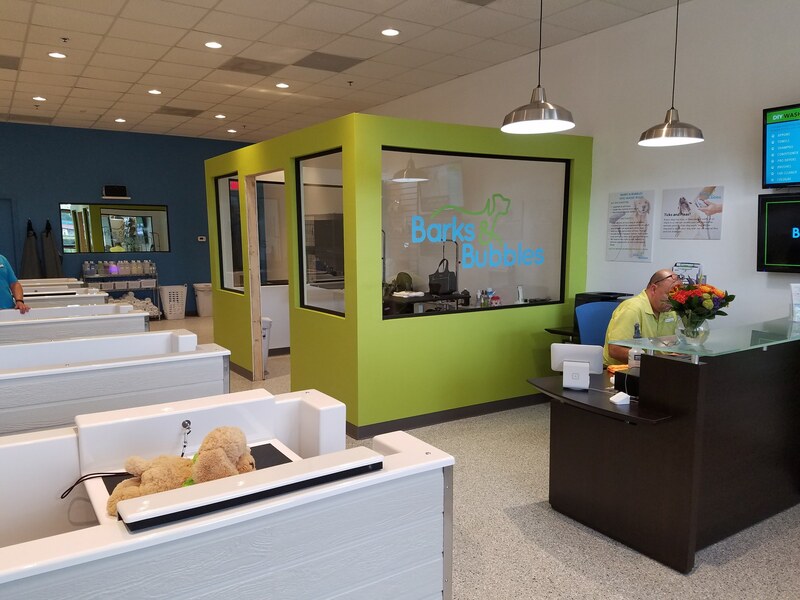 We provided Barks & Bubbles with complete architectural services for their new retail facility. 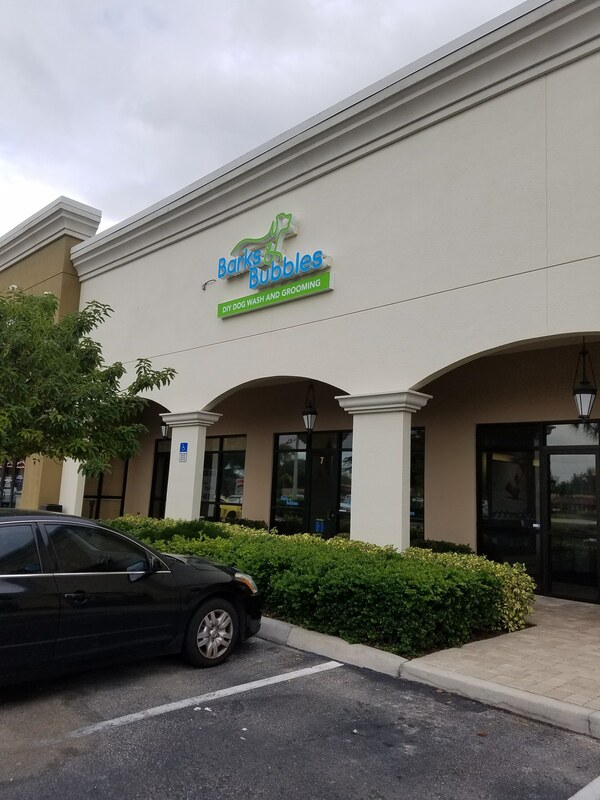 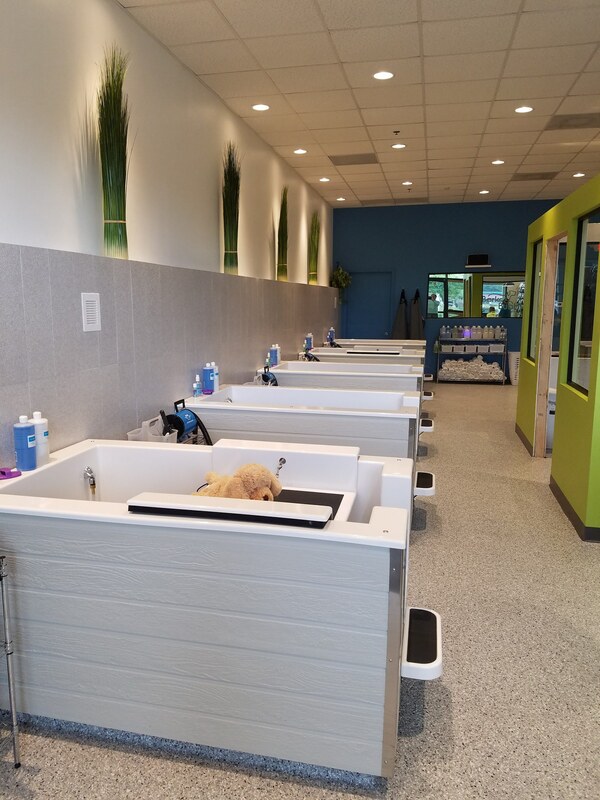 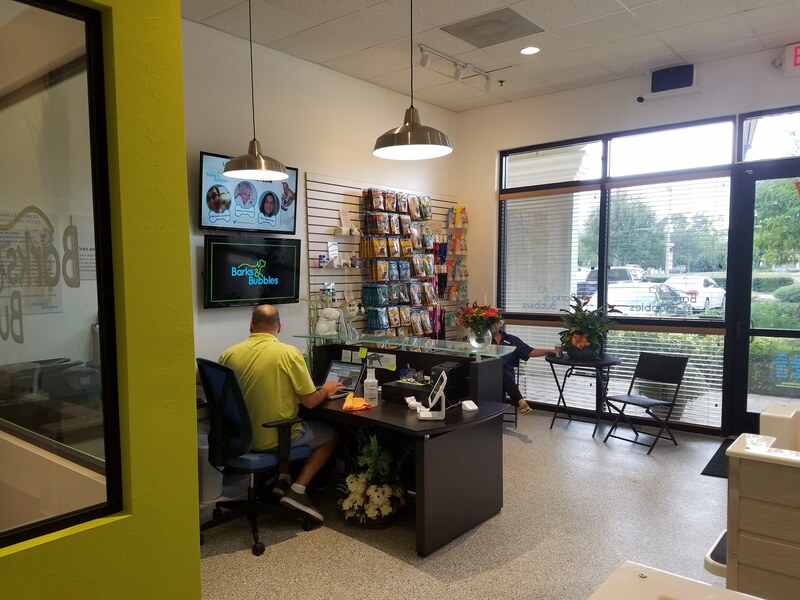 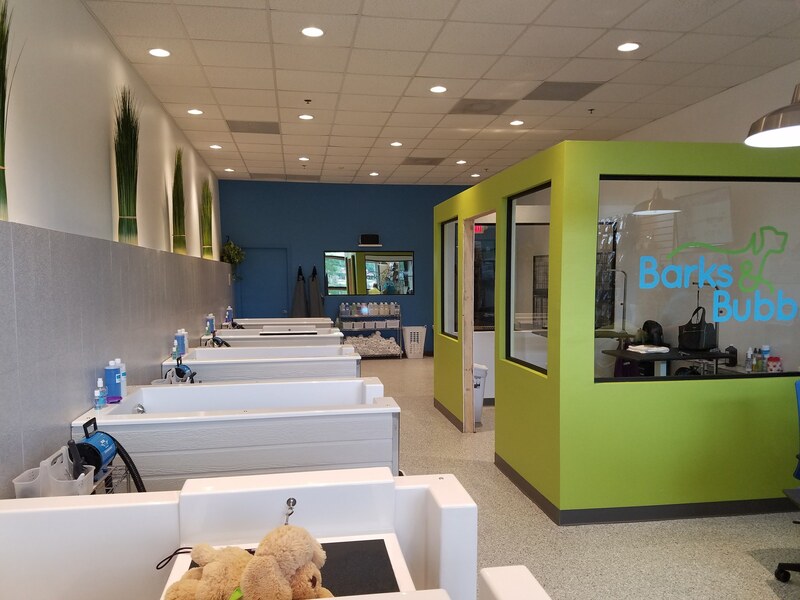 Barks & Bubbles is a full and self-service professional dog grooming business in Lee County. 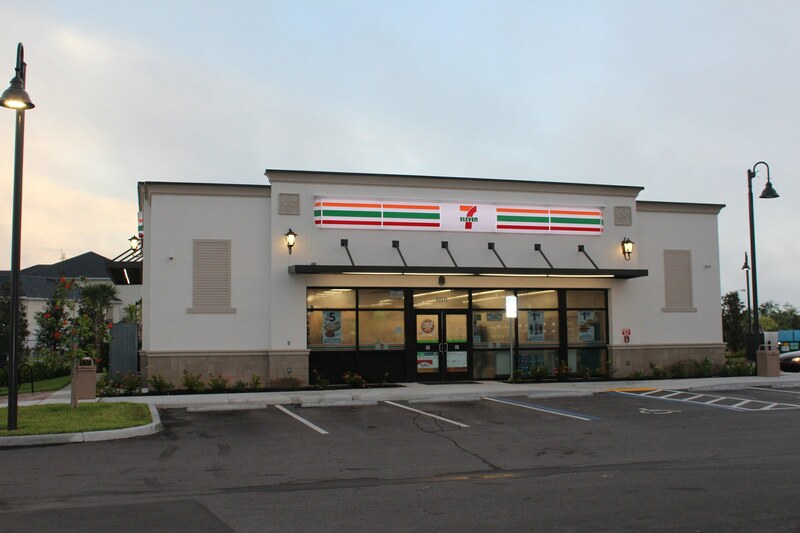 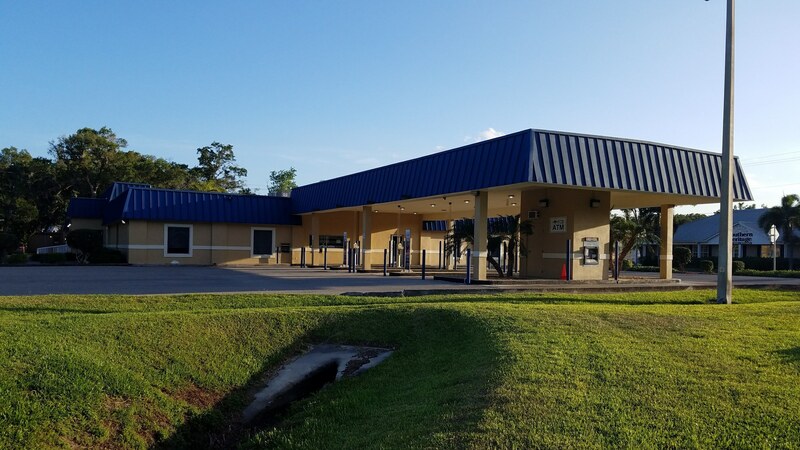 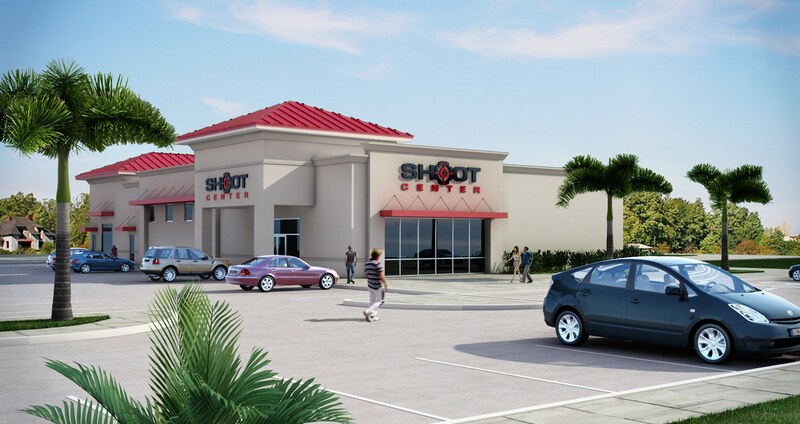 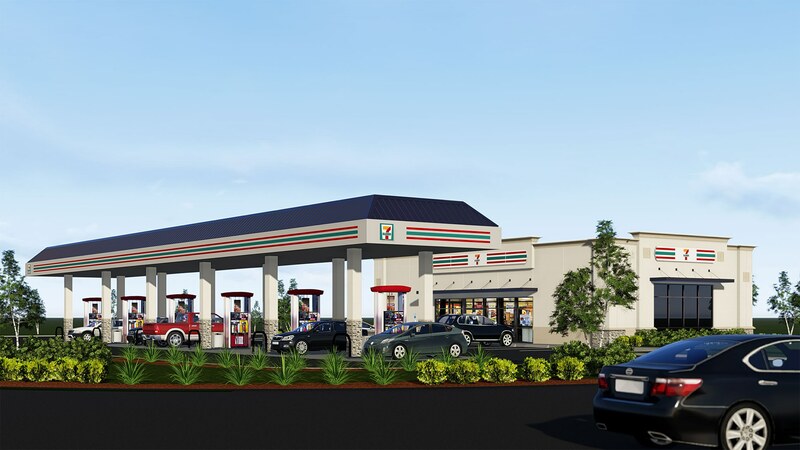 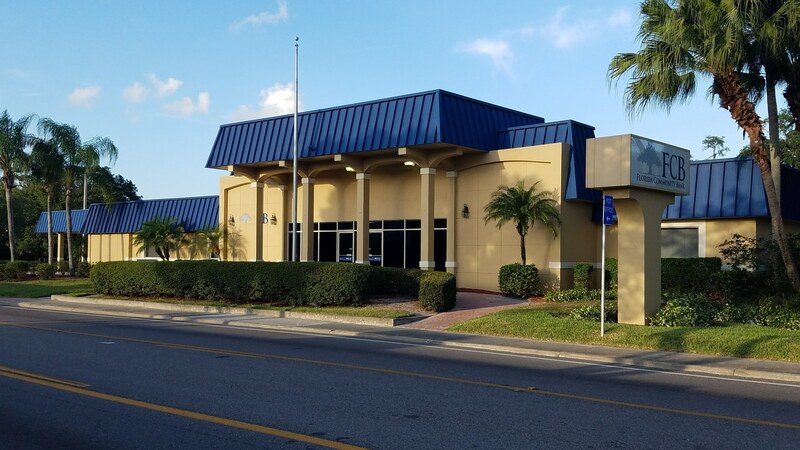 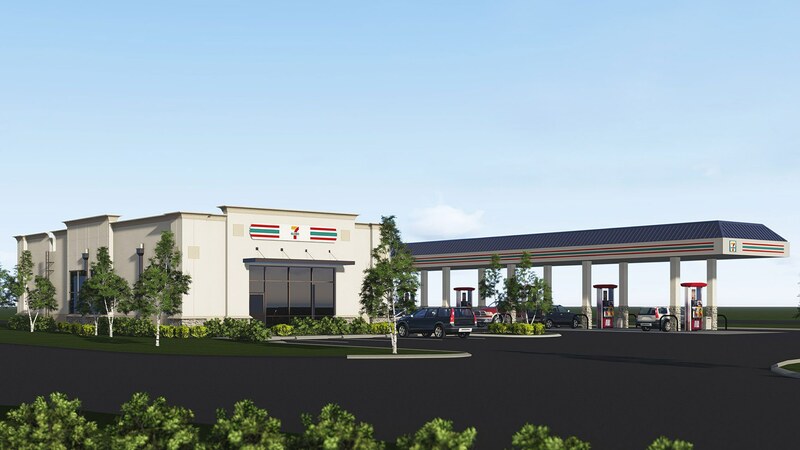 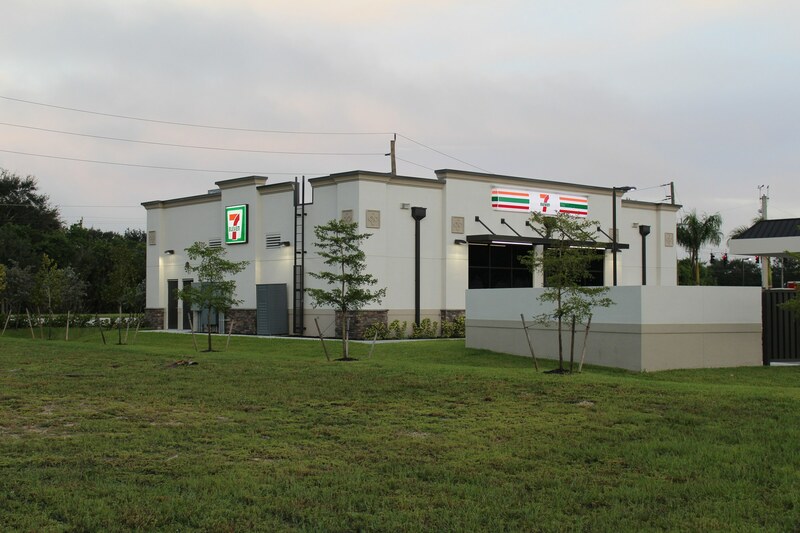 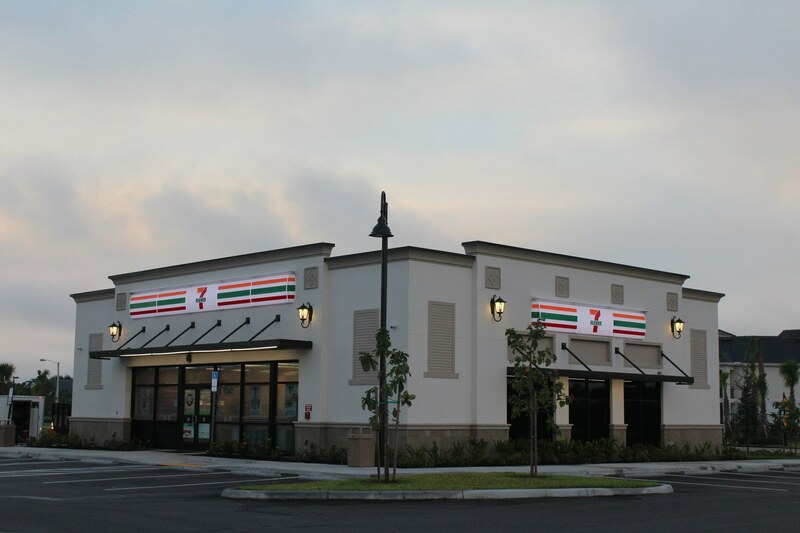 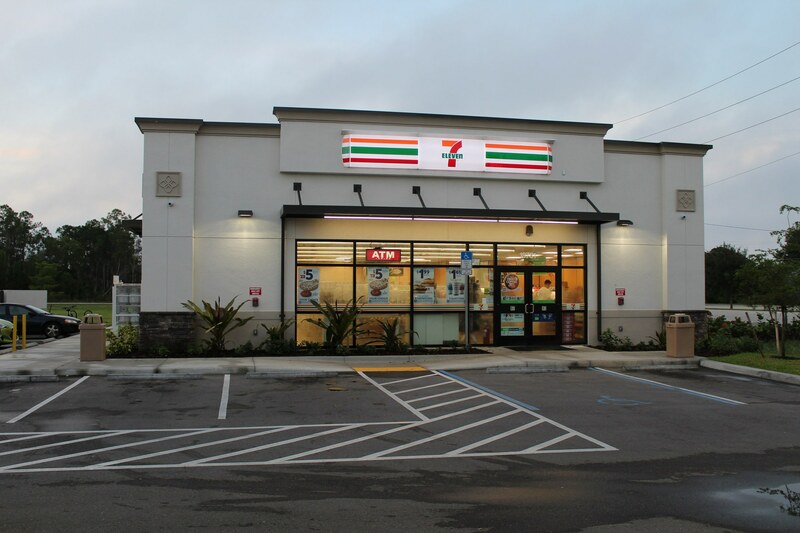 Our architects assisted with the Construction Documents for a prototype design for 7-Eleven's new retail and fuel facilities throughout Southwest Florida. 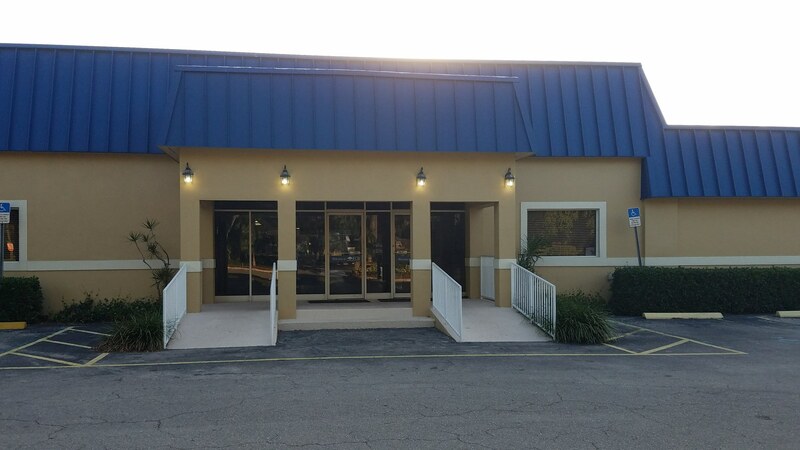 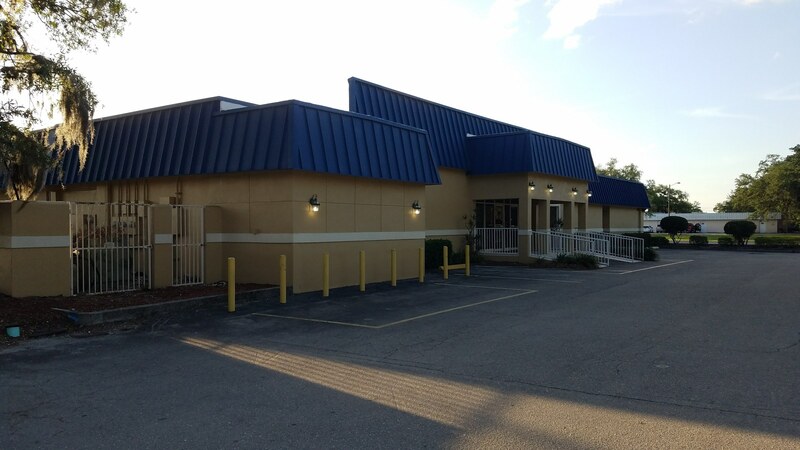 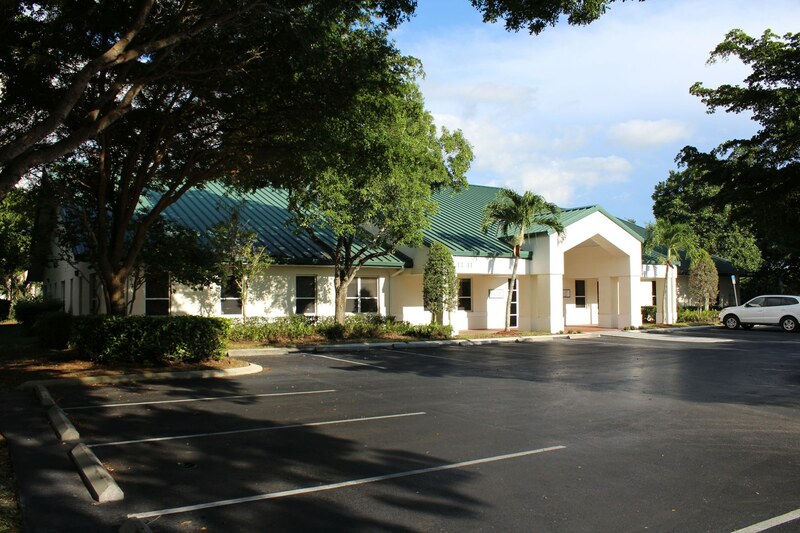 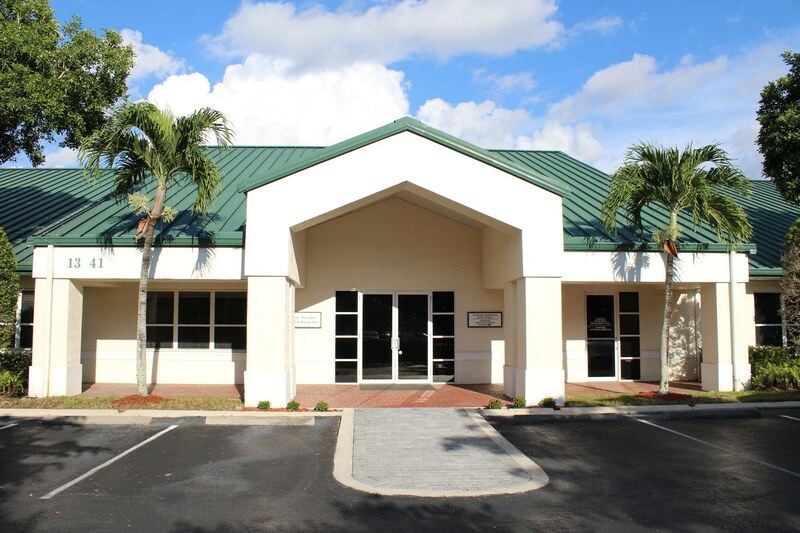 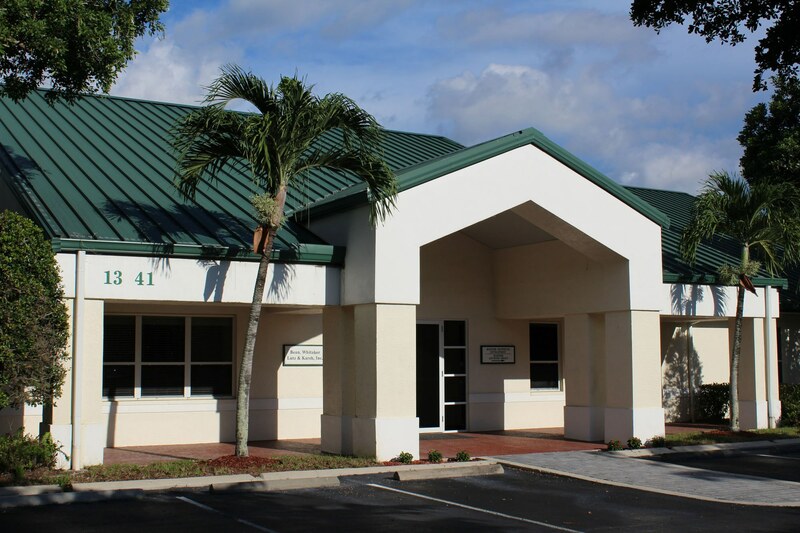 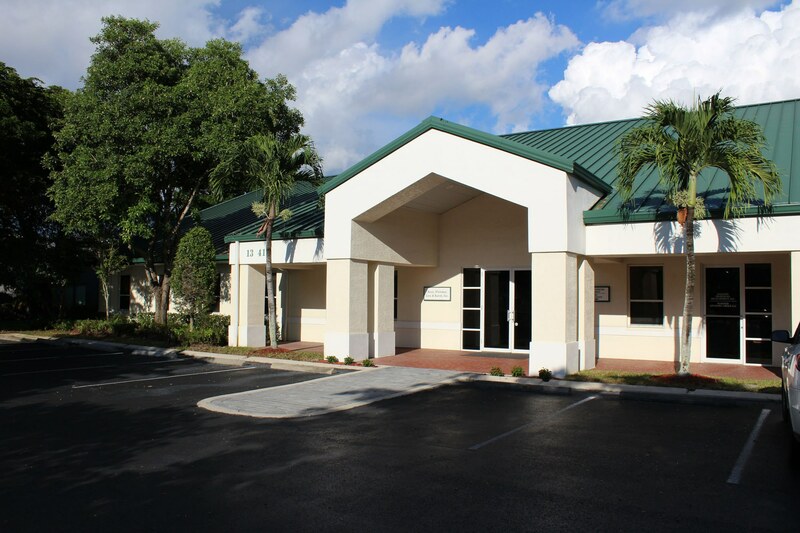 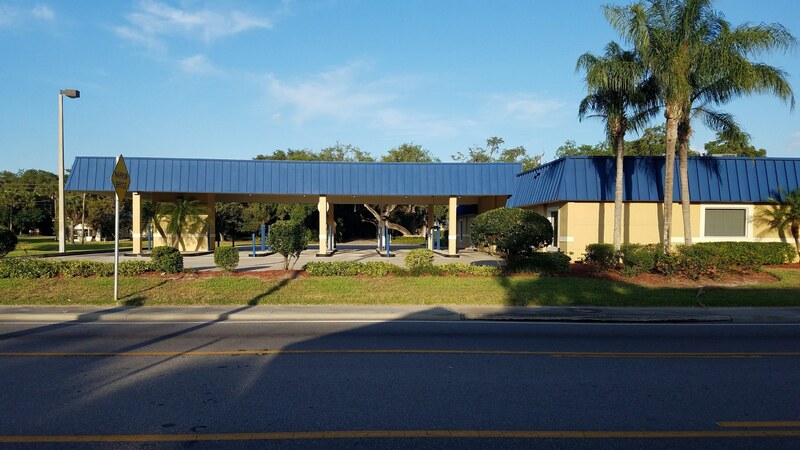 Jason P. Tramonte designed this 10,072 SF commercial building in 1999. 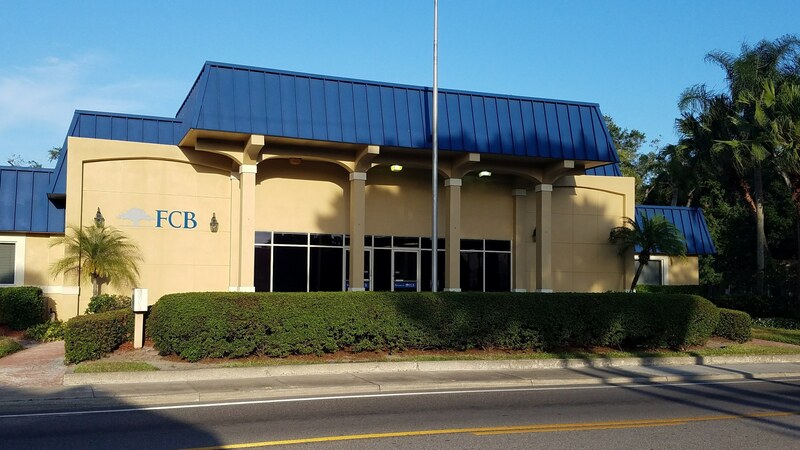 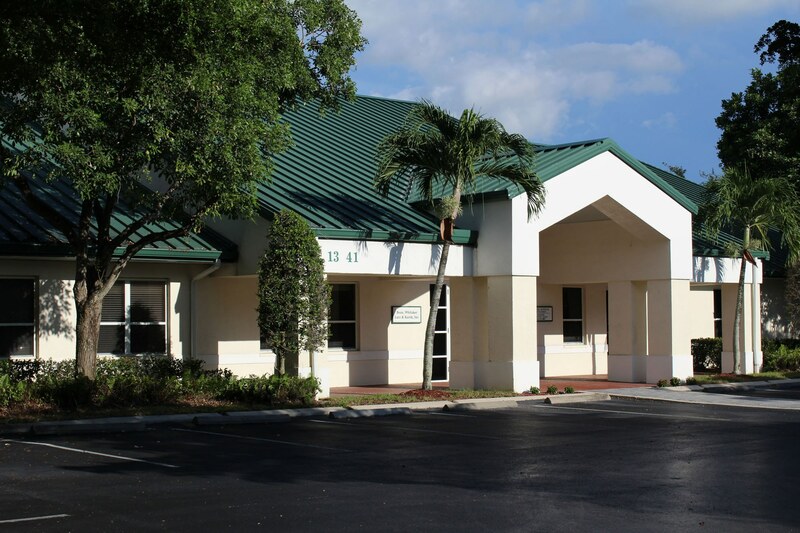 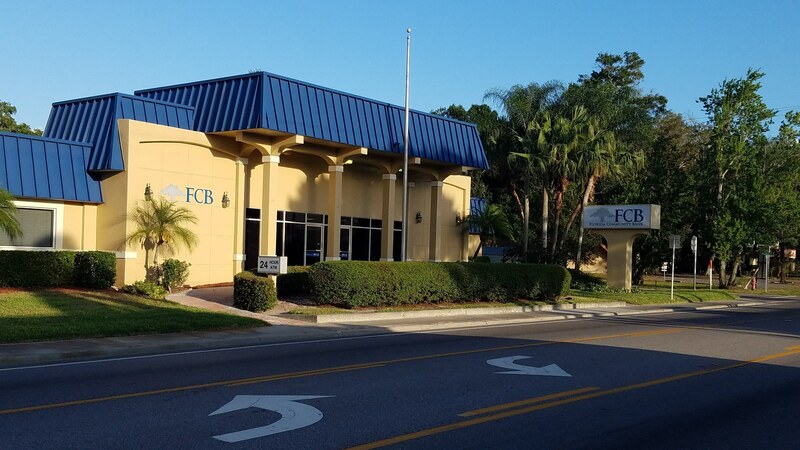 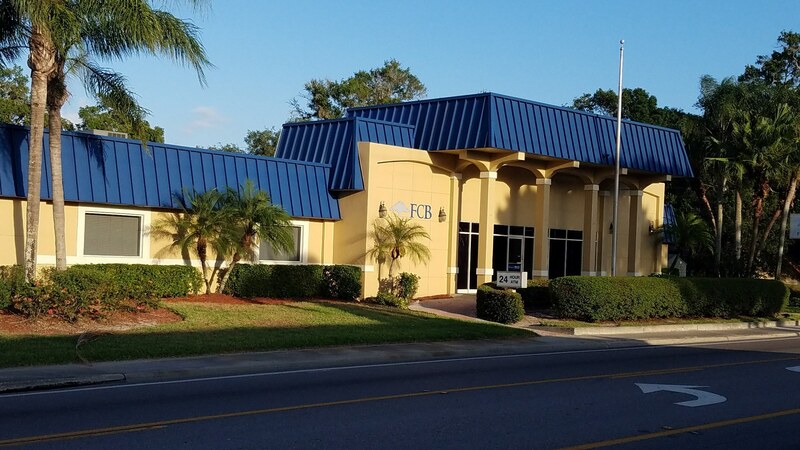 Today it houses the offices of Bean, Whitaker, Lutz & Kareh a Civil, Land Surveying and Land Planning Engineering Firm.